3 Ways to Avoid the Holiday Bulge | Association Insurance Services Inc. This joyful time of year we gain a lot. Time spent with loved ones, holiday gatherings, gift giving and receiving and the spirit of the season are just a few things we all enjoy. For many of us, all the gatherings and holiday treats can lead to extra unwanted pounds. It can be difficult not to gain a holiday bulge. Not only is there eggnog around every corner and fudge, cookies, and treats, but stress can make us carry more weight too. We are often rushing around, buying gifts and so much more, limiting our time to prep healthy meals. Fast food can become a staple of the season. How can you avoid gaining weight during the holidays while still enjoying all they have to offer? Holiday gatherings can be the number one enemy of your health goals. Office parties and family get-togethers are traditions you don’t want to miss but too much overindulging in rich foods and libations can be detrimental to your waistline. And not going to these parties is just simply not an option. An excellent way to stay on track is always to offer to bring a food item to share and make it something healthy. A big salad, veggies and dip or a lean protein are all great options. Now you will know for sure that at least one healthy food option will be available. But what about all those fantastic foods spread out before you? They can be so hard to resist. The best way to keep your eating in check is to prioritize what you really want to indulge on. Maybe your favorite dessert is on the menu, or those scrumptious cheesy potatoes are calling from the buffet. It’s OK to give yourself a little leeway. Chose one item, just one, to have a taste of, and then fill your plate with healthier options. Satisfying your craving is OK to do, just don’t go overboard and load up on every delectable choice. Once you have your favorite food and the rest of your meal selected, move away from the food and mingle with people. Standing near a holiday buffet makes it nearly impossible to avoid going back for seconds. And seeing people is the real reason you went to the party anyways. When you aren’t at a party or busy shopping this season, fight the holiday bulge by maintaining your exercise routine. You’ll feel better and have more energy to survive all you need to get done. And you just might make it through without gaining any weight. After the holidays, it’s no surprise that everyone is hitting the gym with a New Year’s Resolution to lose weight. 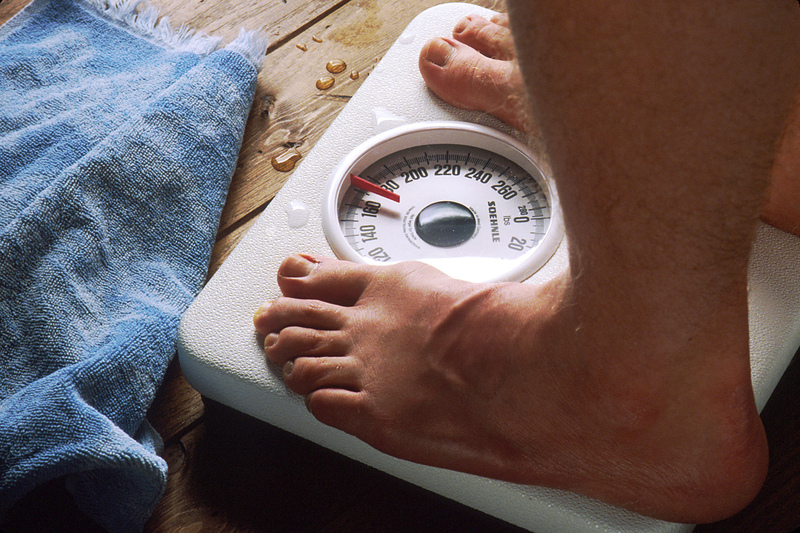 On average, most people gain 5-10 pounds during the holidays. That’s a significant amount. If you can avoid the holiday bulge this year, you’ll be ahead of the game. Then you can make your New Year’s Resolution about your career, education or a long-time dream you are striving towards. Enjoy the holidays, but in moderation. It’s not easy, but it’s doable. Follow these tips and feel good at the end of the season. Your waistline will thank you.